Find a Ventriloquist for hire near you in minutes! Option 1. Enter your event location below & contact a Ventriloquist directly! Option 2. Request multiple quotes from available Ventriloquists Get Quotes! Option 3. Read information & advice on hiring Ventriloquists Read Advice! WANT TO KNOW MORE ABOUT VENTRILOQUISTS? Read on for the most comprehensive guide to booking Ventriloquists, including how much Ventriloquists costs, exactly what they will do at your event, plus tips, advice and information to help make your event one to remember! A Ventriloquist will have the whole room in fits of laughter with their dummy in hand! What exactly will a Ventriloquist do at your event? 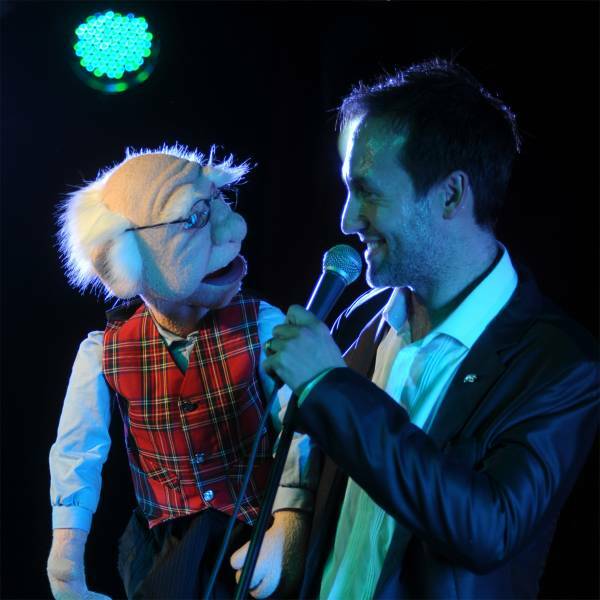 A Ventriloquist will use puppetry in an extremely clever way by mixing it with stand-up comedy and audience participation to create moments of chaos and hilarity! The Ventriloquists listed on our site will provide puppets that consist of cheeky monkeys, bears, monsters and even puppets of people! Some of the dummies will be family friendly and some are more adult orientated! The art of Ventriloquism dates back to the music hall era in Victorian England and apart from being incredibly funny to see, it’s also a fascinating performance to watch! This is mainly due to not being able to see the Ventriloquists mouth moving, as the doll speaks! After a while, you genuinely start to believe that the dummy is real! Once at your venue, the Ventriloquist will set up on the stage with just a seat, the puppet and some props. Sometimes the puppeteer will have more than one puppet, causing double the hilarity! When you think of famous Ventriloquists, you may think of Nina Conti and her famous Monkey dummy! Or how about Keith Harris and ‘Orville the Duck’. And if you haven’t yet seen Jeff Dunham and his brand of new wave Ventriloquism, then you really need to check it out! Jeff has a whole host of dummies that he uses to express his anger with amazing consequences! 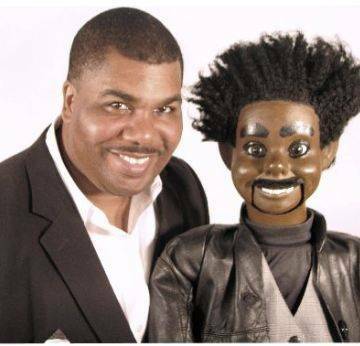 His puppets include: Walter, Peanut, Jose Jalapeño on a Stick, and Bubba J. Needless to say that with contemporary Ventriloquists such as Dunham and Conti, Ventriloquism is coming back in fashion in a big way! Mainly, a Ventriloquist will entertain your audience with a fantastic live show that will put the wow factor into celebrations and impress your guests, whatever their entertainment tastes may be. What event types are Ventriloquists hired for? You may be hoping to hire a Ventriloquist for the entertainment at a wedding evening reception? Whether you choose to hire a Ventriloquist with adult themes or a family friendly Ventriloquist, we can bet that you will not be disappointed with the wacky humour and banter on offer! A Ventriloquist would be perfect for a trade show, a shopping centre product launch, a shop opening or as entertainment on a cruise ship or festival! If you are a club that books adult entertainment such as stand up comedians and cabaret acts, then you may want to think about hiring a Ventriloquist to entertain your crowds with their dummies! Watch in owe as the Ventriloquist Act owns the whole venue with their alter ego puppet! Why don’t you hire a Ventriloquist for your private party?! If you’re looking for a children’s entertainer, then a Ventriloquist Act is a unique and special treat that will appeal to younger children of 2 years and upwards! Some Dummies will be cheeky, some will be shy, some will act generally wacky and some will like a sing-song and bit of a dance! There are Ventriloquists on the Entertainersworldwide.com directory that can tailor their Ventriloquist Act to appeal to a more adult audience as well! So if you’re hosting an adults party, then the Ventriloquist will have the right doll and banter to cater for your 18 plus audience! A unique version of stand-up comedy that will have your crowd talking for days afterwards! How much do Ventriloquists cost to hire? Our simple to use entertainment directory allows you to firstly search for the best Ventriloquists who are local (or travel to your area) and then via the contact form you may message them directly to enquire for a no obligation quote to perform at your event. Some acts will also add a rough price guide to their profile for your convenience. What are the usual set formats and performance lengths for Ventriloquists? A Ventriloquist can tailor their performance times to suit you and your event, however, on average a professional Ventriloquist will perform for a 60 minute set. How much space will Ventriloquists need at your event? A Ventriloquist shouldn’t need any more space than your average stand-up comedian. (depending on the size of the puppet!) A Ventriloquist can perform on a small 3x5 stage or bigger. What equipment and set up requirements do Ventriloquists need? 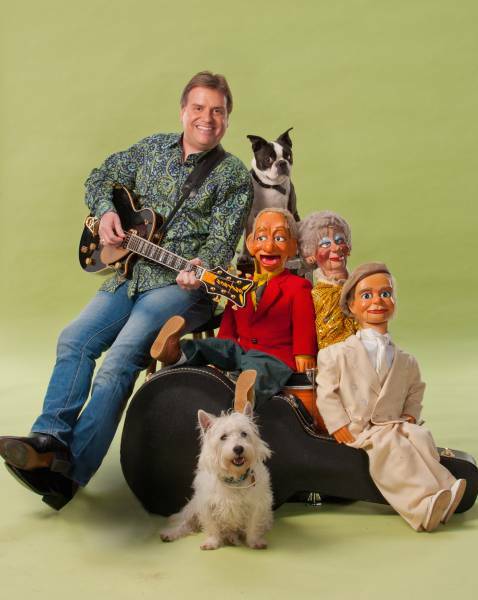 As with most artists who sign up to Entertainersworldwide.com, a Ventriloquist will provide most of their own equipment. You may want to enquire if an artist needs a PA to amplify their sound, in which case we would advise to use our easy to use messaging service to find out. We do ask that each performer gets a backstage area in which they can prepare for the performance ahead. If your venue does not have a backstage area, then we kindly ask that you enquire with the venue to seek an alternative space in which the performer can comfortably get ready to entertain. How can you find and book a Ventriloquist with Entertainersworldwide.com? WANT TO RECEIVE A RANGE OF QUOTES FROM Ventriloquists?